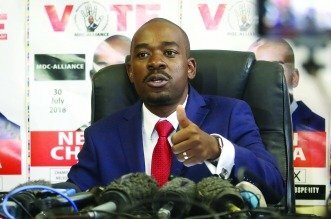 MDC Alliance president Nelson Chamisa has rejected accusations that he has dictatorial tendencies. This comes after he reportedly fired mayors and deputies appointed in different municipalities where MDCA holds a majority of council seats. Some of the affected municipalities include Victoria Falls, Masvingo, Bulawayo and Harare.